I managed to reach the age of 40 without ever attempting to write a novel. In fact, I had written no fiction at all since the ‘imaginative essays’ we were obliged to produce at school – at which I was conspicuously useless. Then, in November 2004, the BBC screened Sandy Welch’s adaptation of Elizabeth Gaskell’s novel North and South. 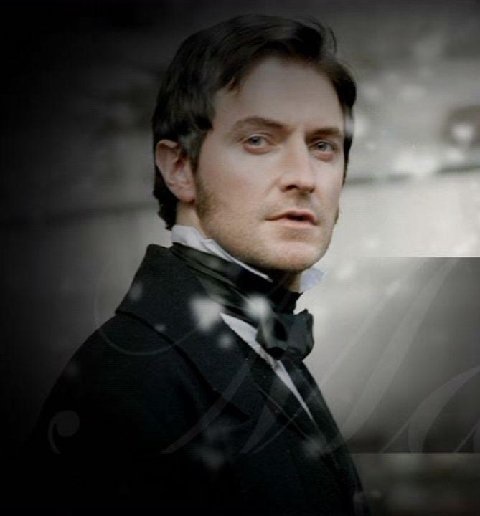 I had always loved the book, and the lovely Richard Armitage, smouldering dangerously in the lead role of John Thornton, went some way towards banishing my ten-year obsession with Colin Firth as Mr. Darcy. On the BBC drama messageboard, a group of fellow fanatics were soon discussing the book and its adaptation in terms both emotionally charged and impressively well-informed. When the BBC, instituting economies, dispensed with the messageboard a few months later, a breakaway group set up an independent discussion forum devoted to all things North and South. One of the things to which the new site played host was the posting of North and South ‘fanfic’. (Fanfic, for the uninitiated, is an internet phenomenon which sees devotees of an author, book, film or TV series post for one another’s amusement their own stories or scripts based upon the original.) 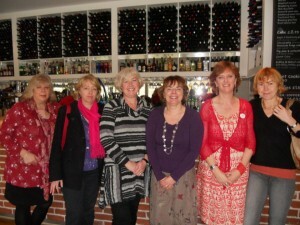 I read the North and South-inspired stories of my fellow messageboarders and was extremely impressed. I felt fired to take a stab myself, and posted an initial chapter. The response was encouraging; I wrote some more. 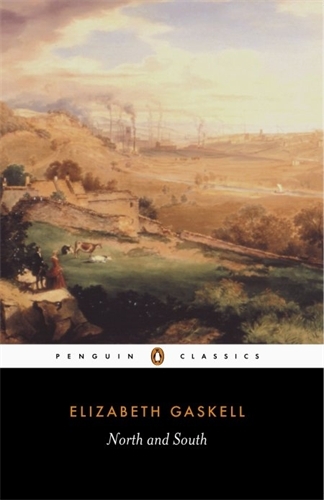 Within three months I found to my surprise that I had completed a full-length novel: a pastiche sequel to Elizabeth Gaskell’s book. North and South – the book that started it all.